Features oak hardwood handles with steel nose irons and capacities to 5000 lbs. 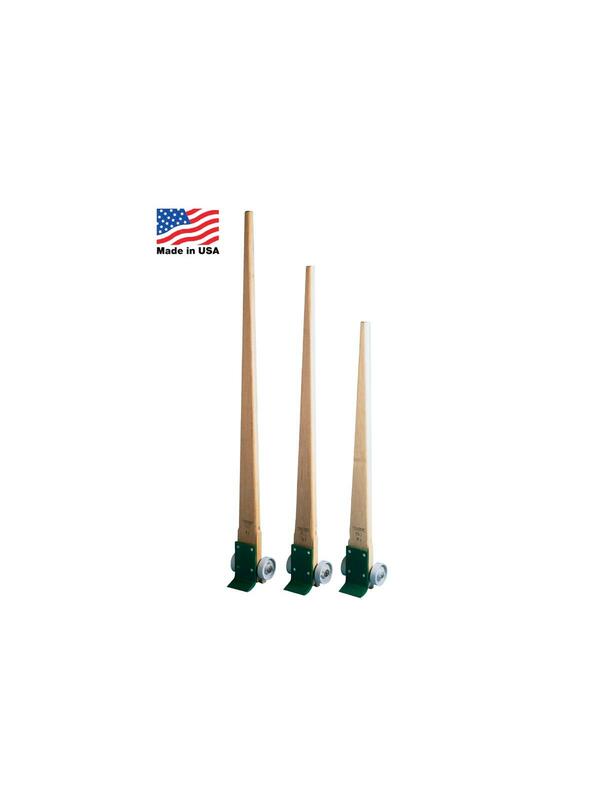 These husky Lever Dollies easily get under extremely heavy loads with the reverse beveled nose iron bolted to the handle for greater strength. 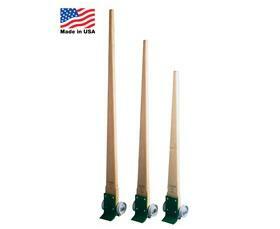 Oak dollies have a 6"W. x 3"D. nose iron or a 5"W. x 3"D. nose iron. Handles feature smooth, rounded edge. FOB Shipping Point.